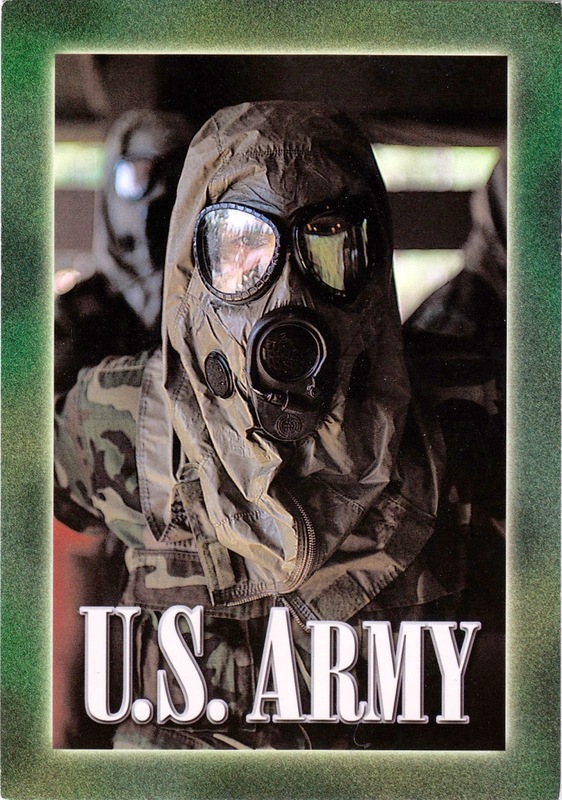 Bought at a stamp show, a 2001 postcard shows U.S. Army personnel donning personal protective suits. 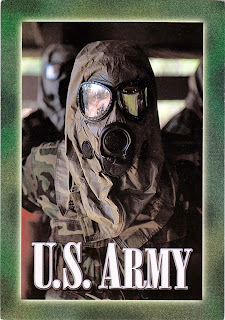 The caption on the back of the card reads: "READY - The threat of nuclear and biological contamination of a battlefield requires that military personnel be highly proficient with a protective mask." Unrelated, Capitol Police bomb squad blew up a pressure cooker from a ‘suspicious’ vehicle near Capitol yesterday before a Memorial Day concert. However, a follow-up search found nothing hazardous.